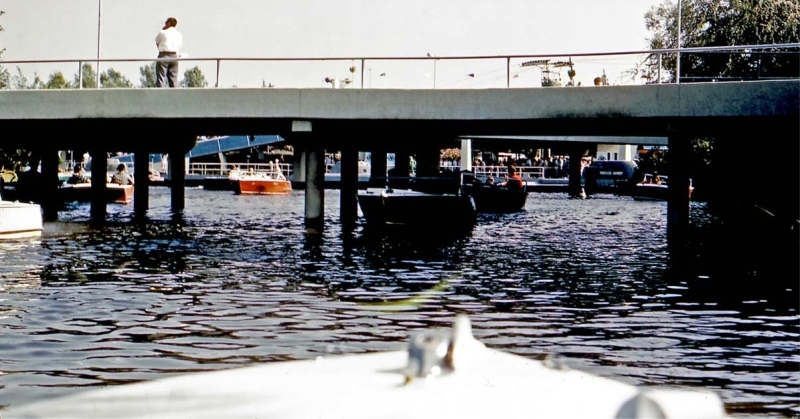 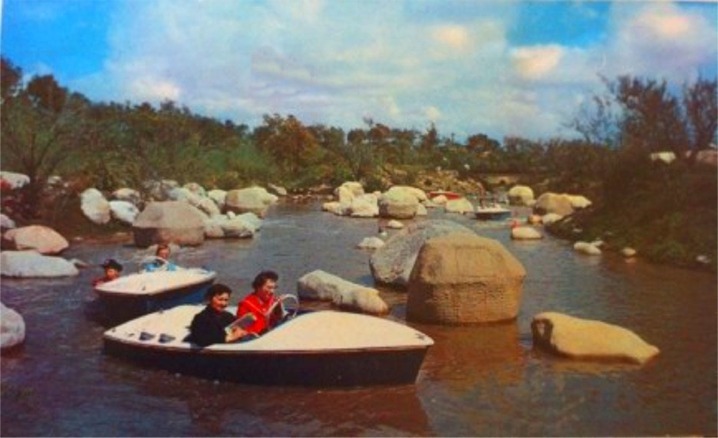 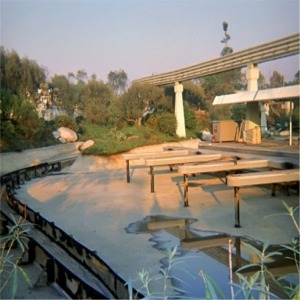 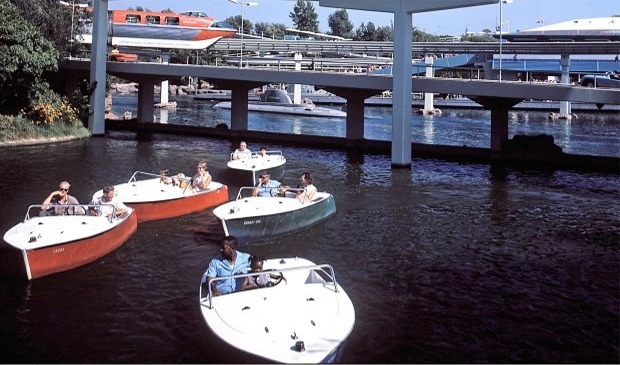 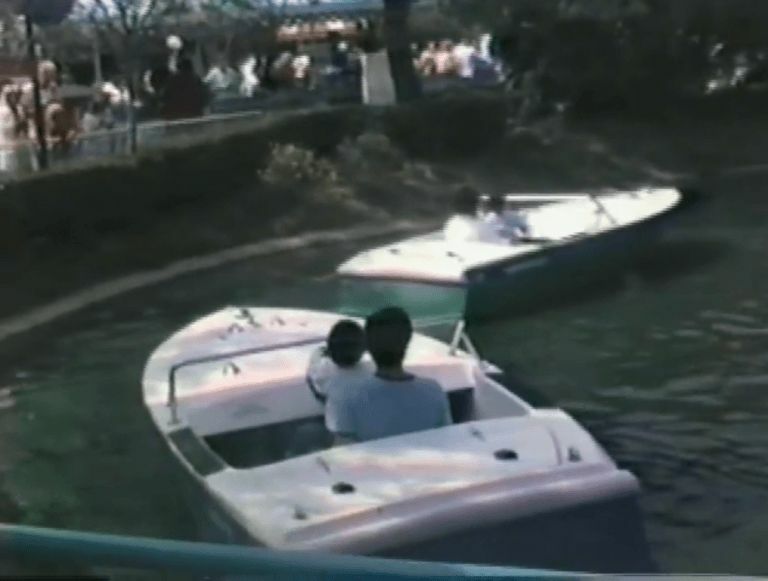 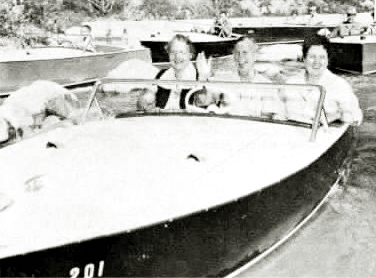 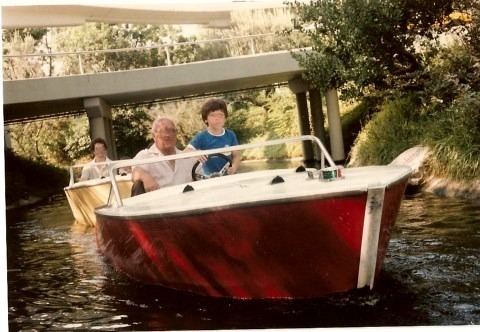 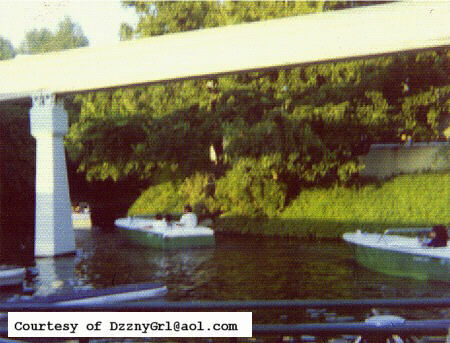 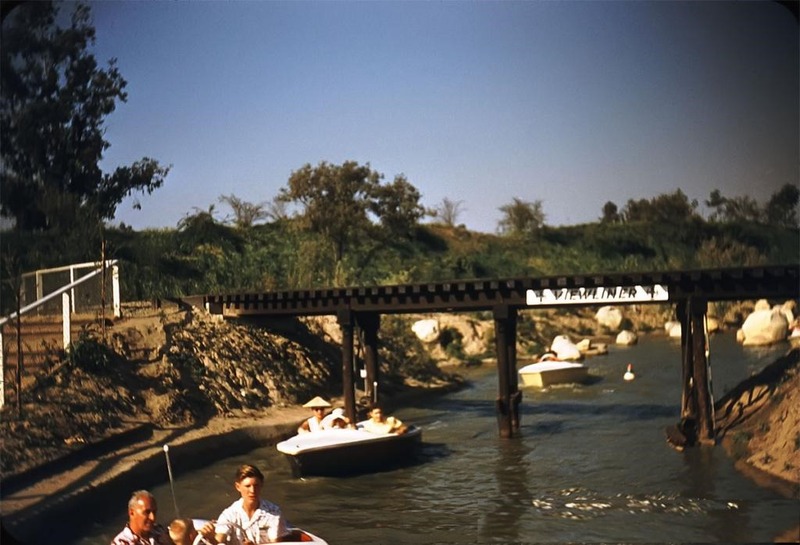 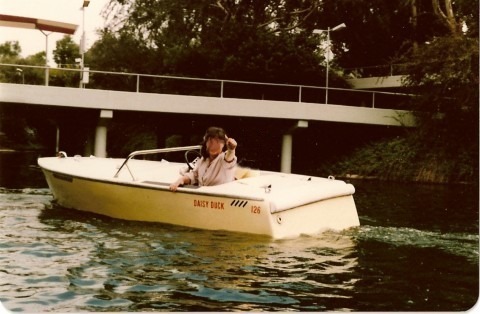 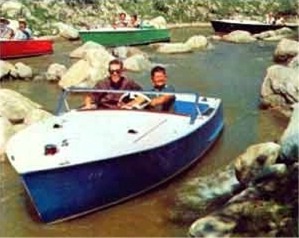 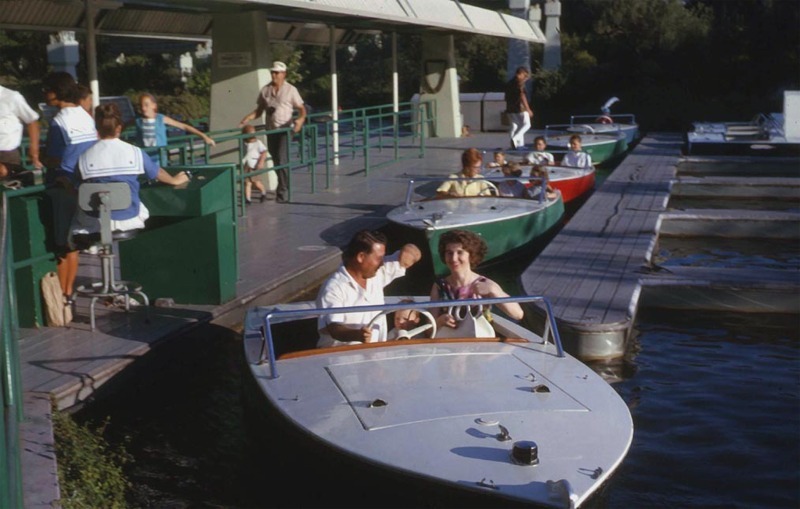 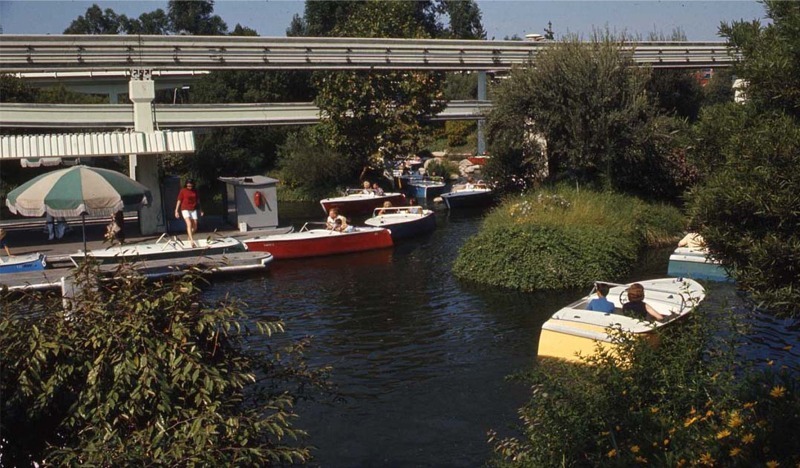 Guests piloted their own motor boats through the waterways under the Autopia bridges and monorail beams. 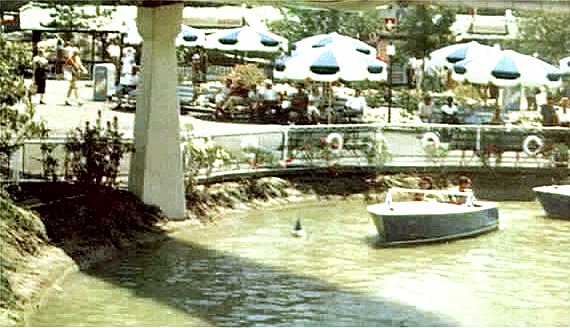 The boats ran on an underwater guide rail. 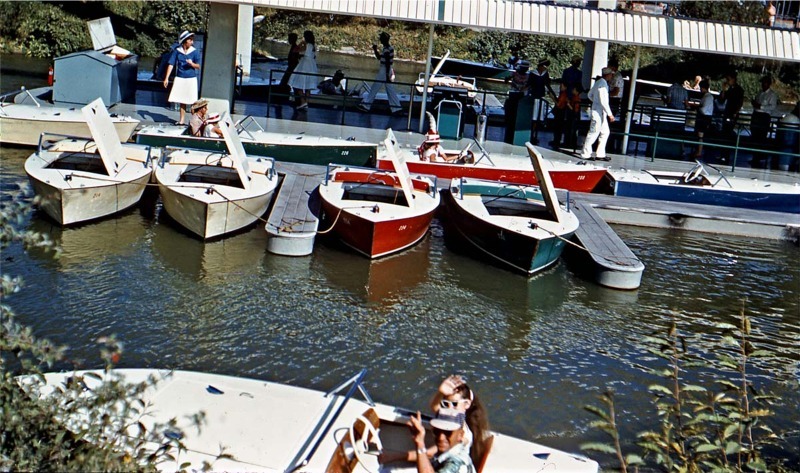 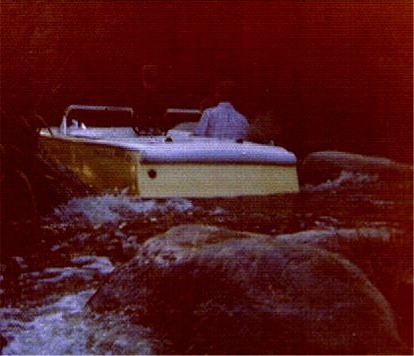 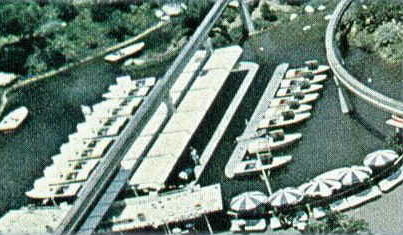 From 3/15/91-11/10/91 Motor Boat Cruise was redecorated to be Motor Boat Cruise to Gummi Glen. 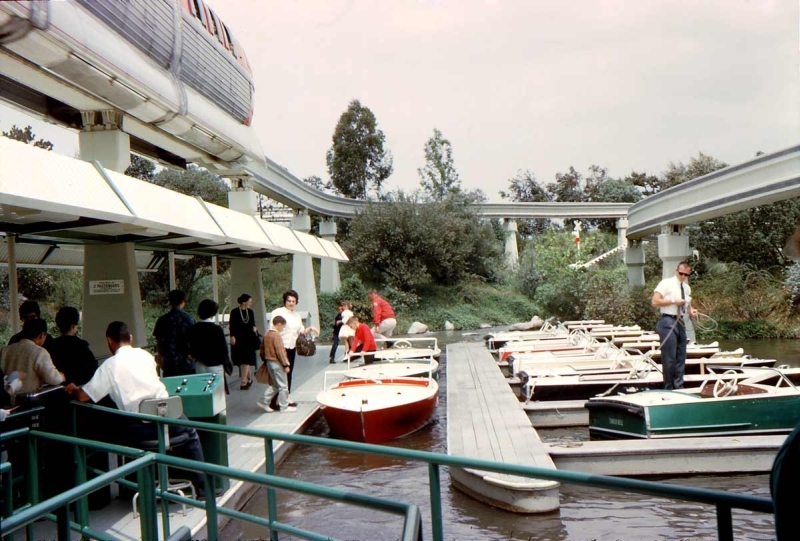 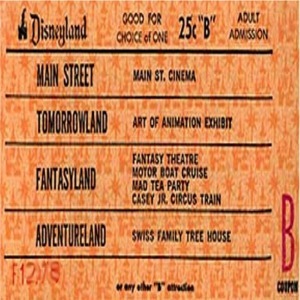 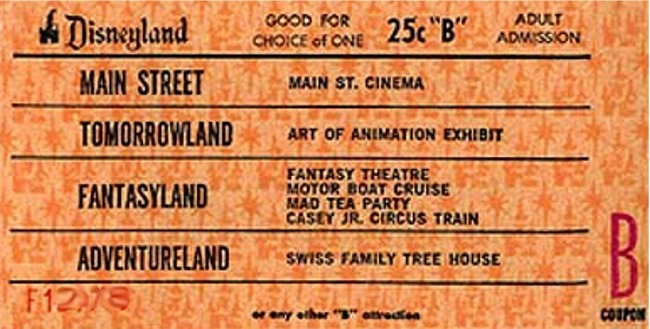 Since its opening in 1955, Disneyland has seen a number of rides and attractions come and go. 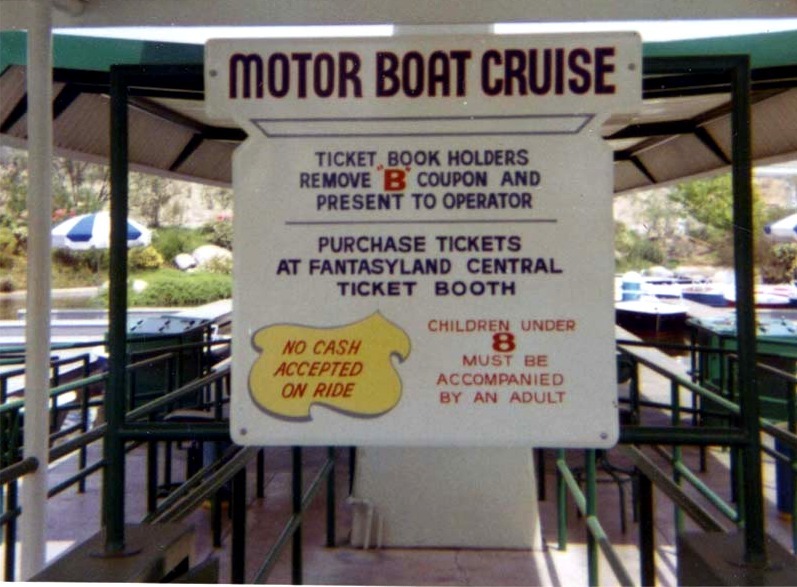 And while some of the rides were replaced with newer and better thrills, some are sorely missed. 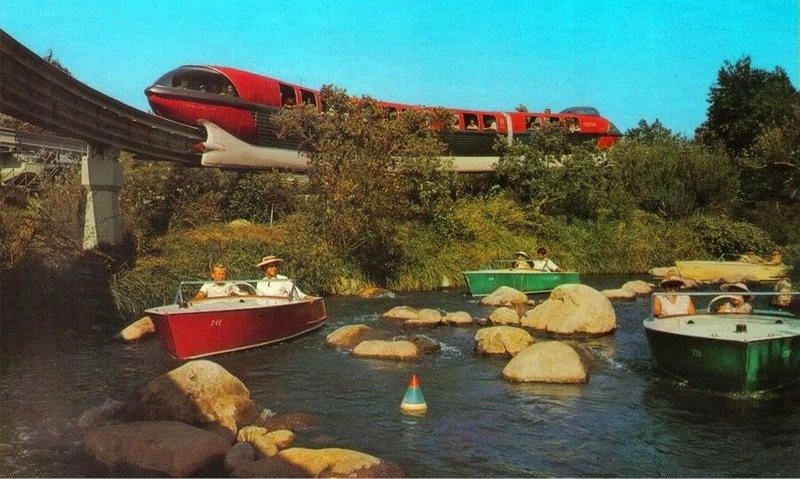 Up ahead, we take a look at some of the most beloved Disneyland attractions that no longer exist. 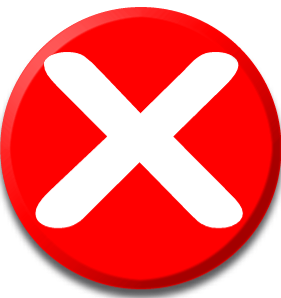 Of the millions and millions of phone numbers that have been in use since Alexander Graham Bell (or Antonio Meucci, if you're so inclined) invented the telephone, a handful of numbers have managed to live on despite the passage of time ... and the introduction of more numbers and area codes. 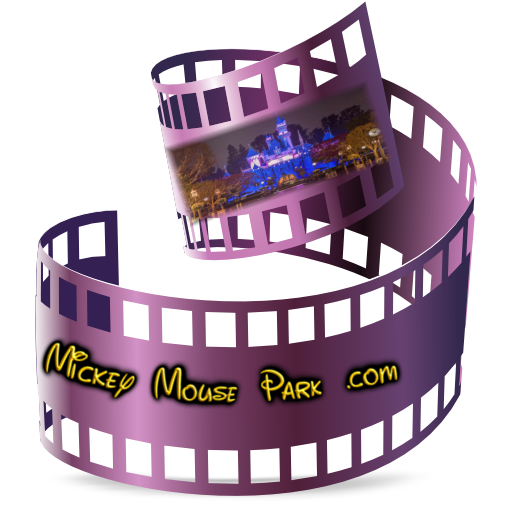 Is Elvis In The Building?